This week two episodes of the anime aired, both exciting and tear jerking!  Read about them here! Recently, rather than just one episode of the Pokémon anime, we got two! The first episode focuses on Ash traveling to a mysterious island, and the second is a real tear jerking episode about the stray Litten. So let’s begin with episode 21! Episode 20: The Promise Between Ash And Pikachu! 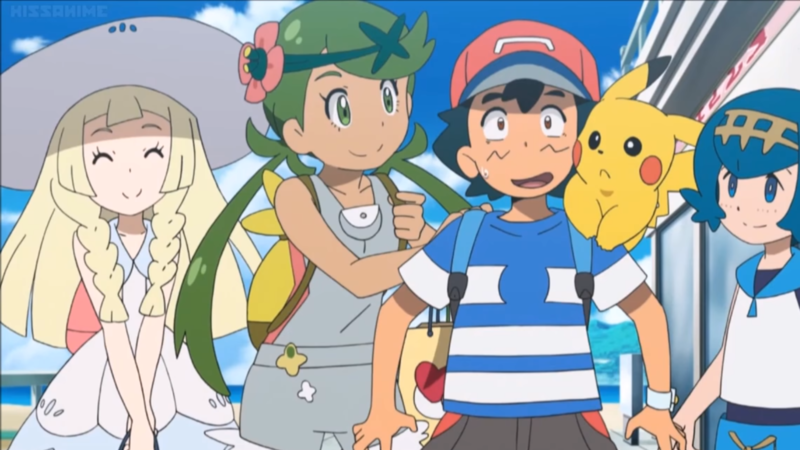 The episode opens up with Ash and the rest of the group explore the shops at Alola’s Market. Here they are buying stuff like Poké Beans to feed their Pokémon. The girls however decide to go to every store which tires the rest of the group out. The rest of the group really don’t want to go to anymore stores but Lana, Mallow and Lillie want to go to one last store. To get out of shopping, Kiwae, Sophocles, and even Rotom make up excuses as to why they can’t stay. Ash is unable to think of any and is left with no way to say no. While everyone else is looking around, Ash notices an island in the distance from the store balcony. A employee comes Ash and tells him that the island is called Treasure Island and it is where she goes to find materials for the store’s wares as well as see lots of Pokémon. Ash expresses interest in going to the island. The employee offers to loan Ash her kayak to visit the island for a day. He happily agrees and at this time the others come and tell Ash they are done shopping. Ash gets all the ladies! He says it’s off to Treasure island right away then! Ash then proceeds to go to the island with just himself and Pikachu. 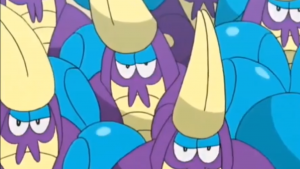 Upon arriving Ash notices Crabrawler surrounding two Crabrawler that are fighting it out. Ash then complements their fighting and ask if he can box too. They all glare at Ash and then decide to attack him. After escaping, Ash then sees a Cutiefly and makes friends with it. Ash follows it and it leads him to a meadow filled with lots of bug types like Butterfree, Cutiefly and more. Ash notices some Alolan Exeggutor and decides to follow them around for awhile. 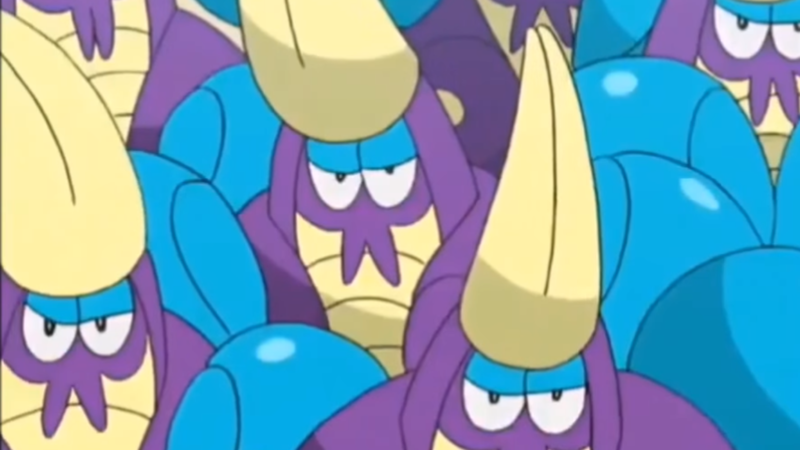 They go swimming and toss Ash around in the water until the Exeggutor have to leave. Ash thanks them and he and Pikachu stop to eat. While sitting down, Ash reflects on his past journeys with Pikachu and his current journey. He tells Pikachu that he wants to get stronger with it as they continue journey. Pikachu agrees and the two are more excited to continue their journey then ever. Ash and Pikachu fall asleep but are soon awakened by some angry Wimpod. They steal the Poké Beans Ash brought and make off. 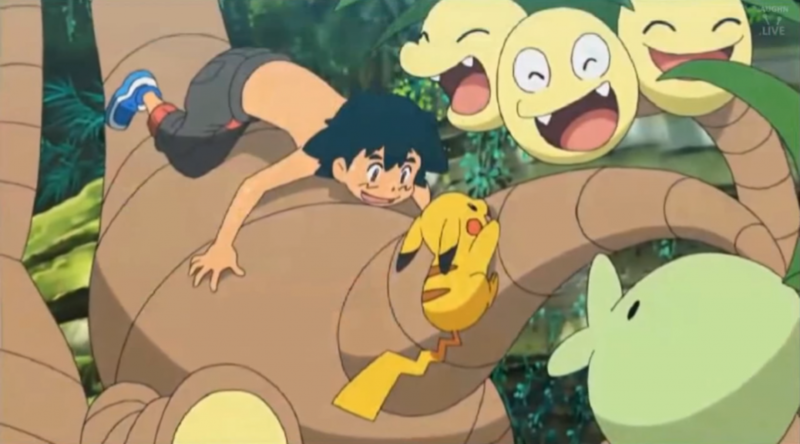 However Ash and Pikachu chase and fight them, successfully getting them back. The sun begins to set and Ash and Pikachu begin to get ready to leave the island when they hear a strange noise. They investigate and find that a Wimpod is trapped in a chasm on the island. Ash tries to climb over the gap to reach is but fails multiple times. Pikachu, seeing this, runs off and comes back with one of the Alolan Exeggutor. Exeggutor gives Ash a boost and he climbs down to save the Wimpod. The Wimpod sees Ash and gets scared and starts running around. While trying to calm it down, Ash notices that the entrance Wimpod must have came in was blocked and has Pikachu free it with Iron Tail saving the day. Ash thanks Exeggutor and Wimpod returns home to its group. As the Wimpod leave, a shining light flies through the sky, dropping a magical sparkle that lands on Ash. Two Tapus seen, two to go! Ash looks up and sees that the Pokémon is Tapu Lele but doesn’t learn its name until he tells Kukui and Rottom about it. Ash talks about wanting to meet it again and the episode ends. Episode 21: It’s Time For Litten To Set Off! The episode begins with Ash walking home from the store with Rotom and his Pokémon. Ash is carrying a donut, which a stray Litten comes along and snatches up. Ash chases after this and sees that Litten took it to bring back to Stoutland. Here we see that the tree by their home is losing all its leaves and only a few are left. As Ash arrives one falls, which begins the symbolic themes of the episode. Ash sees that Stoutland is trying to teach Litten Fire Fang but it takes a lot out of Stoutland. Litten struggles with this move but has the basis of it down. Ash goes to offer Stoutland some fruit but Litten blasts fire into Ash’s face and gets scolded by Stoutland. After this Litten tries to practice Fire Fang more. Meanwhile Ash begins to notice something is off with Stoutland. Later that day, Ash shows Kukui the video Rotom took of Litten practising with Stoutland and he comments how close Stoutland and Litten must be. It is stated to be very rare for two different Pokémon to work together like this. The next day Ash is walking home from school and tells Pikachu they should visit Litten. However Team Rocket suddenly appears and attacks! Litten shows up and burns Team Rocket. While they are distracted, Litten runs over to Ash trying to get him to follow it. Ash has Pikachu hit Team Rocket with Electro Ball and they run off. Meowth then follows Ash and Litten. We see Ash arrive at Litten’s home and find that Stoutland has collapsed. Ash sees this and promises to take it to a Pokémon Center. Meowth arrives and realizes that something is very wrong. At this same time, another leaf falls from the tree. At the Center, Stoutland is hooked up to multiple machines. 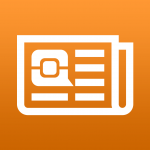 Stoutland was very old and in need of help. Litten is distressed by this and paws at the window looking in on it. Nurse Joy comes out of the room and Litten runs in to see Stoutland. Nurse Joy is outside talking to Ash and we don’t hear the full extent of the conversation. We see Litten trying to wake Stoutland up but it isn’t moving much. We then hear Ash ask Nurse Joy “Do you think Litten knows?”. 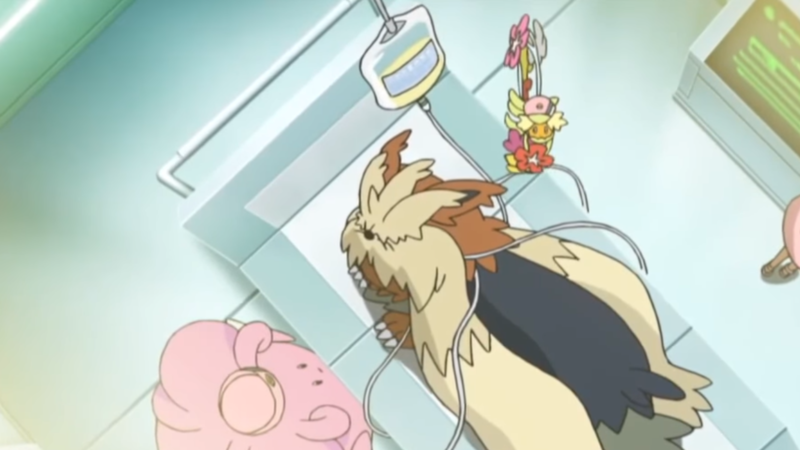 Nurse responds that it likely feels it and Meowth is shown overhearing all of this. The scene shifts and we see the same tree again and this time another leaf falls, leaving only two left. Later that night Ash returns to the Center and he sees that Litten and Stoutland are gone. Ash figures that they must have gone back home and rushes there. Meowth stops him and tells Ash that Litten is trying very hard and then leaves. Back at the house Stountland is lying on the couch, while Litten is trying to show it can master Fire Fang. Stoutland uses a good bit of energy to show Litten the form again, but Litten still has trouble when making actual contact with an object. 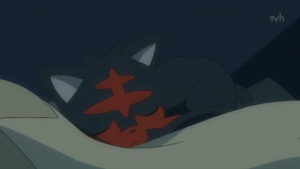 Litten notices this left Stoutland worn out and it decides to stop for the night and curls up beside Stoutland to sleep. Litten and Stoutland were very close. After this, another leaf falls from the tree, leaving only one left. Litten has a dream where it sees Stoutland but as it runs towards it, Stoutland fades farther and farther away as Litten calls out. Litten then wakes up and realizes Stoutland is gone. As a storm approaches, Litten goes looking for Stoutland all over but finds nothing. It goes back home and sees a cloud of dust fly away as the coach that Stoutland slept on the night before breaks. The final leaf on the tree falls off and Litten realizes at this point that Stoutland is gone for good. Litten looks up into the sky and lets out a cry as it begins pouring rain. Ash and Kukui show up and watch from afar as Litten begins to grieve. 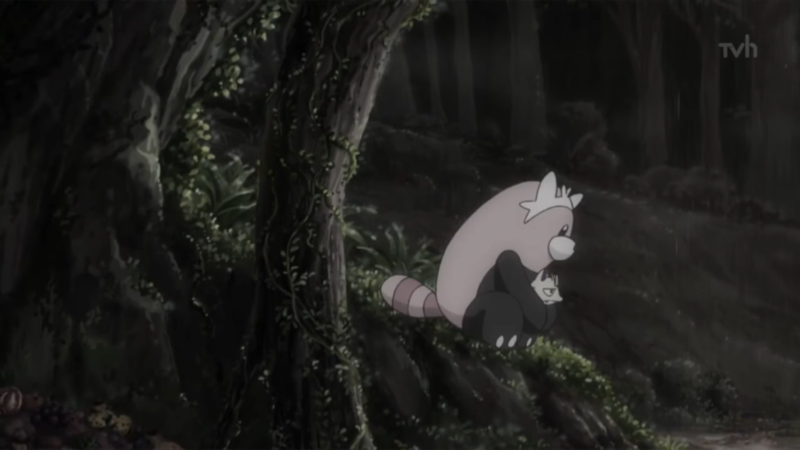 Back at Bewear’s cave we see Meowth looking up to the sky and sighing. Jessie and James question his behavior, and then Bewear comes over to hug and comfort Meowth, to which he replies “I don’t feel very well right now”. Bewear is very caring for its friends. Ash is then at the market hoping to cheer Litten up with food from the old lady that always fed Litten when it came around. Ash tries to get Litten to eat and to cheer it up, but to no avail. It sits there and stares at the last leaf from the tree as the rain continues. The next day, even Meowth shows up to try and get Litten to talk about things to feel better, but it refuses too. Ash then shows up and Meowth runs off. Ash then tells Litten that he will stay with it until it eats again. The next morning Litten wakes up and the last leaf blows away. It follows the leaf and looks up in the sky to see that the rain is gone and that there is now a rainbow. Litten also notices a cloud besides the rainbow resembling Stoutland. Litten realizes its beloved friend is now able to rest peacefully and it gets happier knowing this. Litten runs back and gets a Sitrus berry to give to Ash, but he tells it to eat first. They then push the berry back and forth between each other till Pikachu gets dizzy watching and falls over. Ash then ask Litten if it wishes to join him. Ash tells it that he will also help it practice Fire Fang and then Litten blasts fire into his face again. 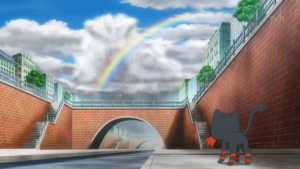 Meowth overlooking from the bridge, says that that means Litten will only join him if he proves he can fight well. Ash understands and a battle ensues. Pikachu and Litten clash with each other for a few moments and then stop. Ash asks it if it will come with them now, and Litten agrees. As Ash catches Litten, a teary-eyed Meowth says “That’s fine, but now that you’re our enemy, I will show no mercy” as he walks away. Ash sends out Litten with the rest of his Pokémon and tells it that these are his friends now and the episode ends.